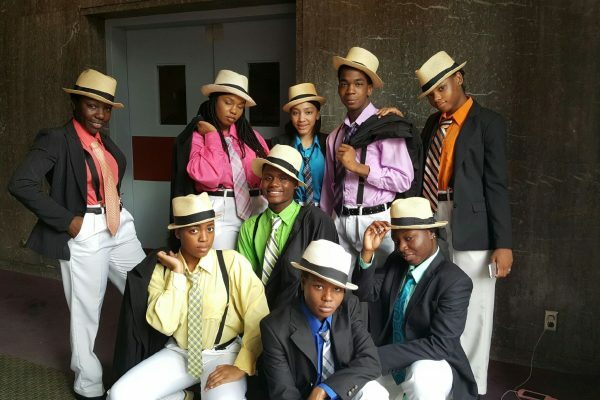 PATHS Dance Performance In East New York On June 17th! 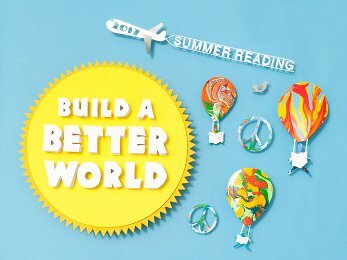 Summer Reading Kickoff 2017 At The Brooklyn Public Library Starting June 8th! 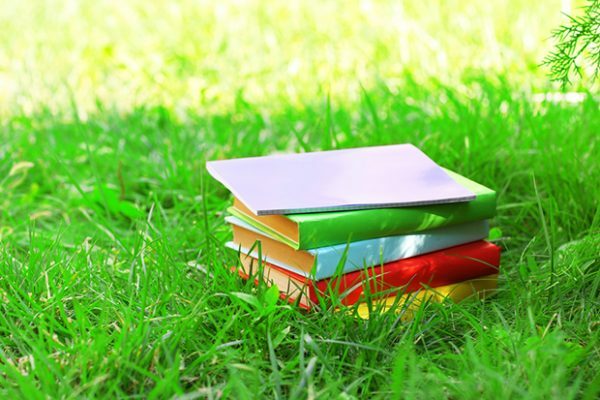 Spring Into Stories: Children’s Author and Illustrator Festival At The Brooklyn Central Library On Saturday, May 6th! 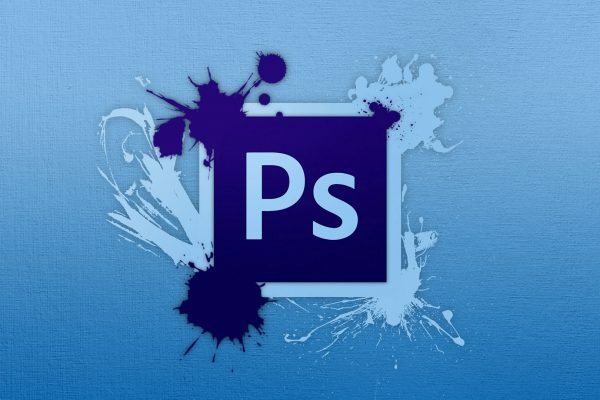 Learn Advanced Photoshop At BRIC Arts November 21st Through The 22nd!